Stevie Nicks' husky voice, epic stage presence and flamboyant style defined 70s supergroup Fleetwood Mac – as did the incestuous, drug-fuelled private lives of its members. And against all the odds, she’s still rocking. 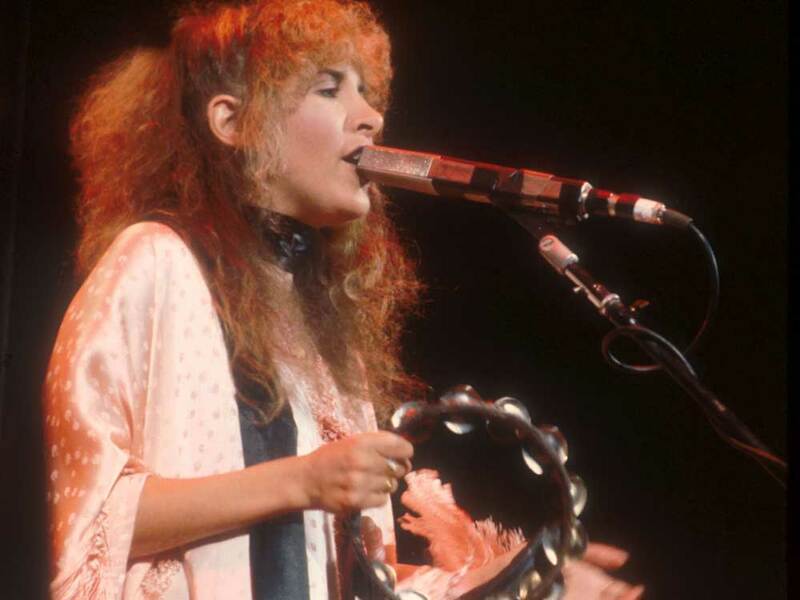 But alongside the magic Stevie produced with Fleetwood Mac was an acrimonious soap opera that nearly destroyed the band’s protagonists and lovers Stevie and Lindsey. 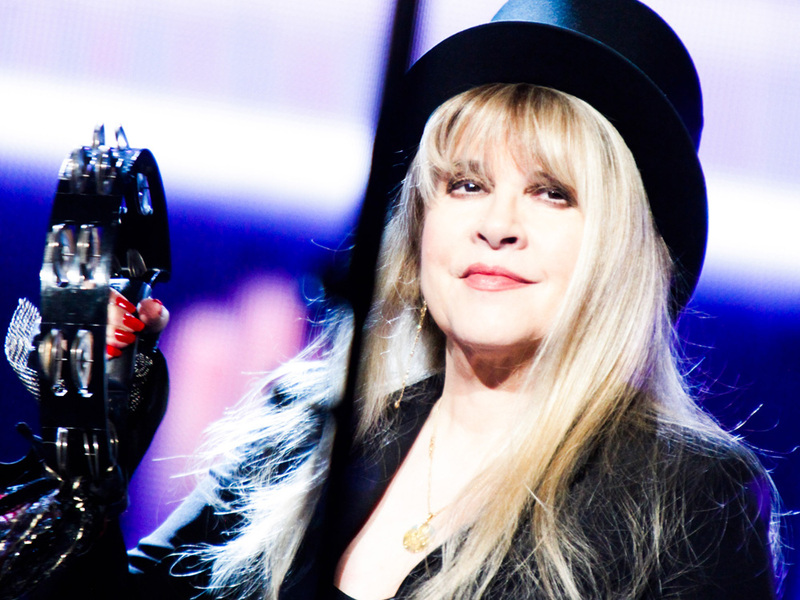 As Stevie celebrates her 66th birthday in May and all five members of the 70s supergroup (Stevie, Lindsey, Mick Fleetwood, and John and Christine McVie) come together to record a new album for the first time since 1997, millions of fans await as the next chapter unfolds. 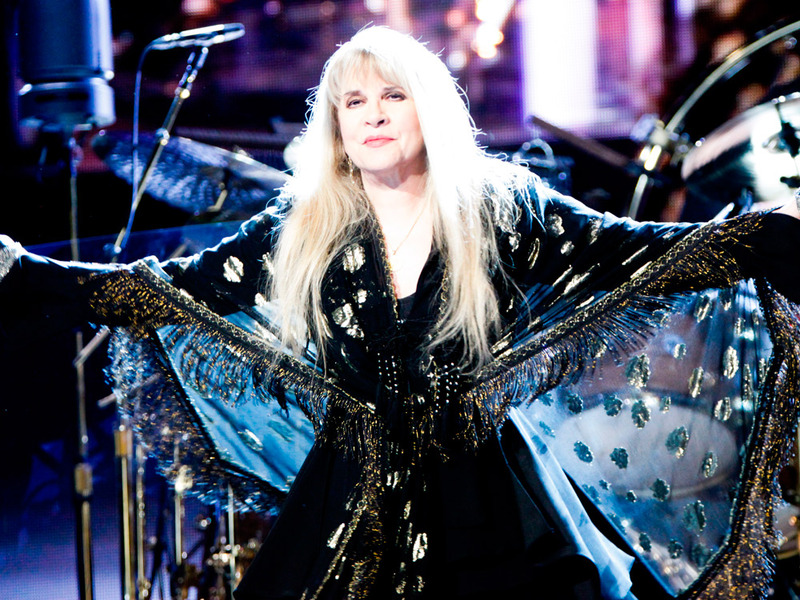 Born in Phoenix, Arizona, in 1948, Stevie was christened Stephanie Lynn Nicks. Her father Jess was a high-ranking executive with a US food-canning company, while her mother, Barbara, stayed at home to raise Stevie and her younger brother, Christopher. Barbara instilled in her a fascination for fairy tales and mysticism that would later feature heavily in her lyrics, while her grandfather, AJ, an unsuccessful country singer, taught her to love music. 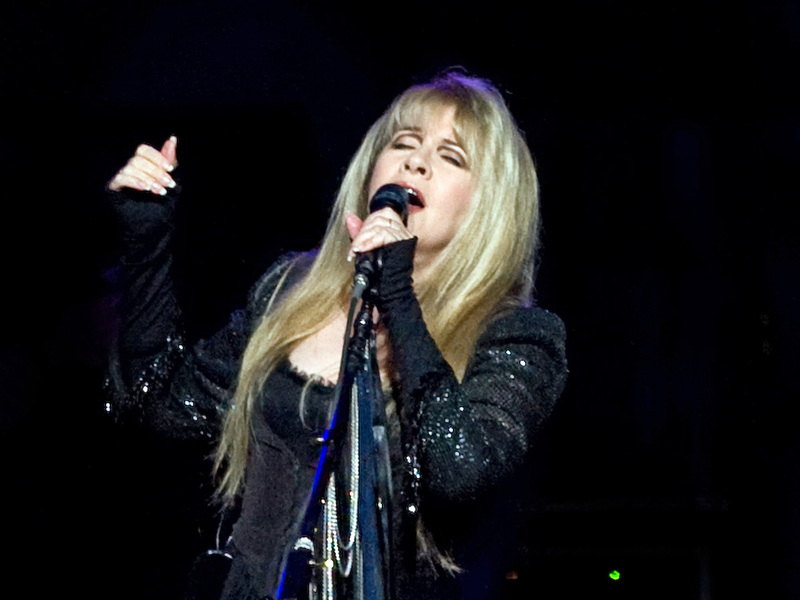 Stevie started writing songs as a teenager and on her 16th birthday was given a guitar. Just one week later, she sat her parents down and played one of her songs to them. Her unswerving self-belief prompted her to say yes when, two years after their initial meeting, Lindsey asked her to join his group, the Fritz Rabyne Memorial Band. It was 1968 and they dropped out of college and moved to LA to pursue their dream; within a year Fritz was opening for big names, such as Jimi Hendrix and Janis Joplin. However, the band split when they failed to land a record deal of their own. Stevie, then 23, and Lindsey, a year younger, became a duo called Buckingham Nicks – and a real-life couple. ‘We started spending a lot of time together working out songs. Pretty soon we started spending all our time together and… it just happened,’ she said. To say their relationship was tumultuous is a huge understatement. There are few celebrity couplings in history that can match theirs for mudslinging and bitter estrangements, even as they continued to work together with Fleetwood Mac. As Stevie herself once reflected: ‘He and I were about as compatible as a boa constrictor and a rat.’ And yet she loved Lindsey dearly. When their record label dropped them as a duo, she waitressed for $1.50 an hour at Clementine’s, a Beverly Hills singles bar, just so he could continue his music. 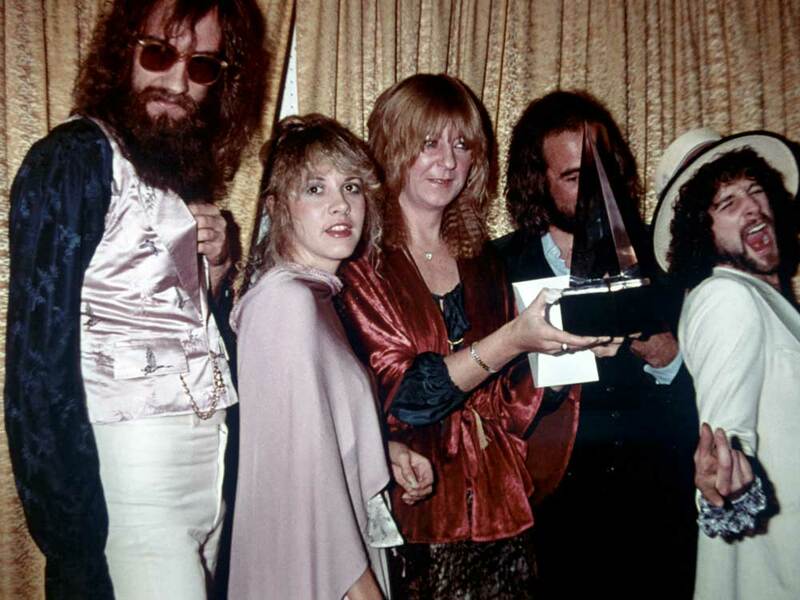 In 1975 Mick Fleetwood asked Lindsey to join his eponymous band – and Lindsey insisted Stevie be taken on, too, despite the fact that there was already a woman in Fleetwood Mac – keyboardist and songwriter Christine McVie. Christine wasn’t the only one to fall for the tiny singer. 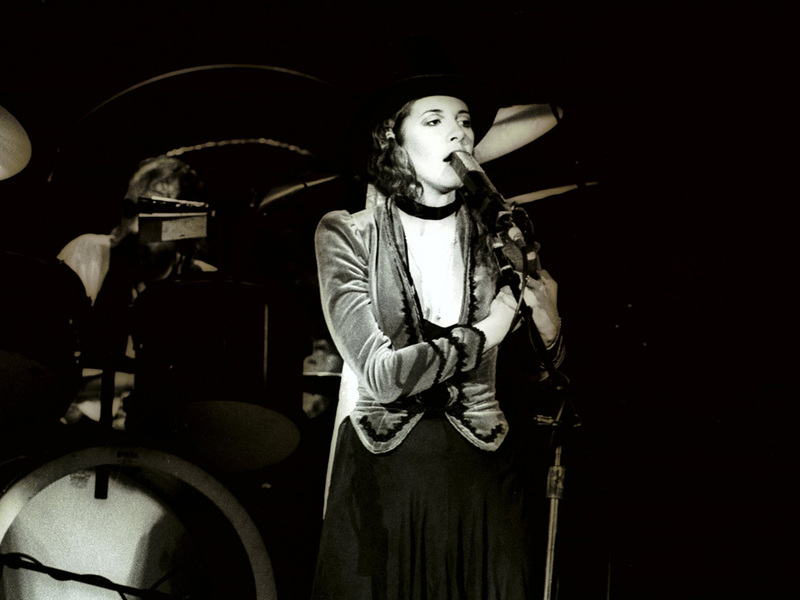 Audiences couldn’t get enough of Stevie’s distinctive gravelly voice and epic stage presence, despite her tiny 5ft 1in frame. Performing in ethereal costumes of lace, chiffon and velvet, wearing her trademark six-inch platform boots, she pioneered boho chic. 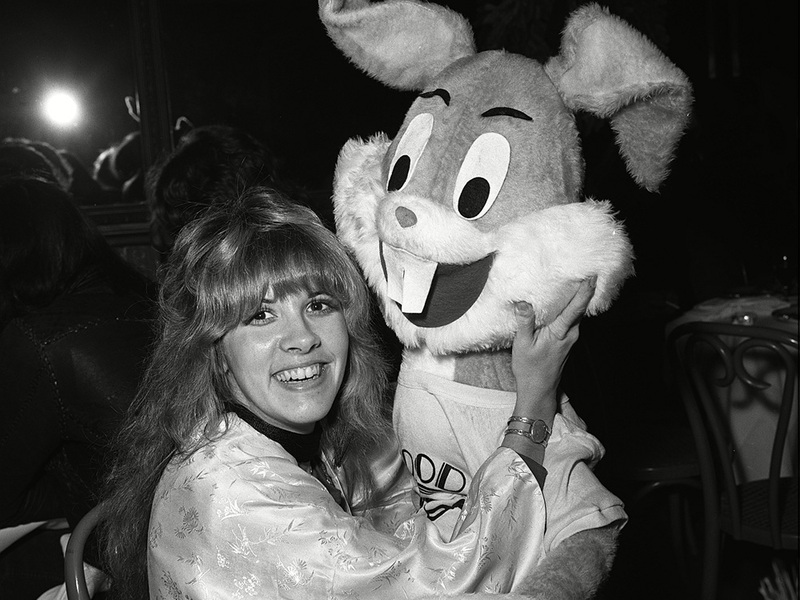 Describing her friend as ‘funny and cool’, Margi said Stevie’s era-defining costumes inevitably made her the focal point, which didn’t always sit well with the others. ‘If she went too far, it wasn’t for everyone. Egos are egos and we had to be careful,’ Margi revealed. 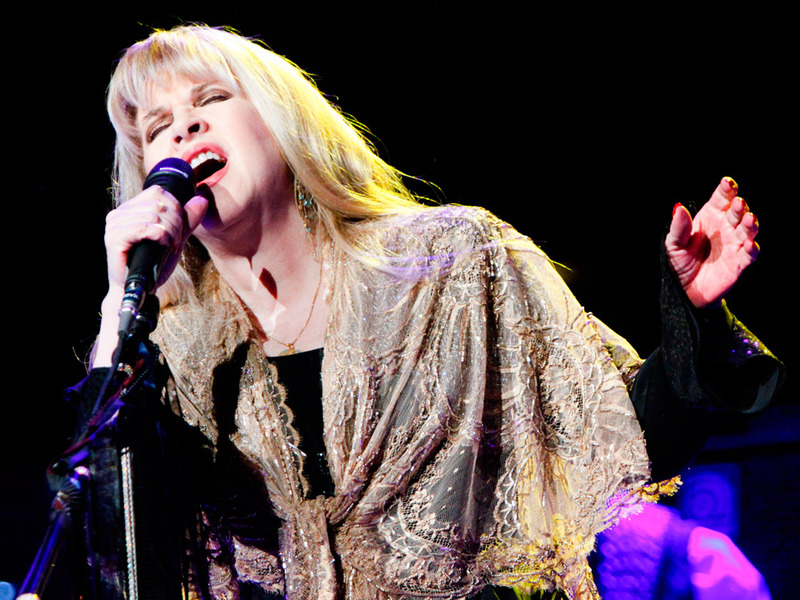 Stevie and Lindsey’s contribution quickly elevated Fleetwood Mac from a great band to a legendary one. 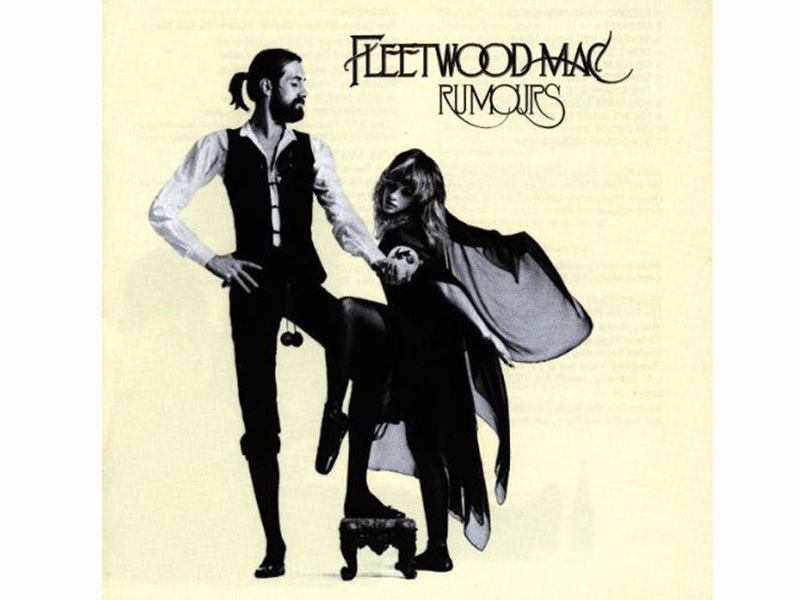 In February 1976, they gathered at Record Plant Studios in Sausalito, California, to record what would become one of the most critically acclaimed and best-selling albums of all time, Rumours. Featuring hits including You Can Go Your Own Way, Don’t Stop and Dreams, it has sold an incredible 40 million copies worldwide to date. Yet it will also be remembered for being a nightmare to make. 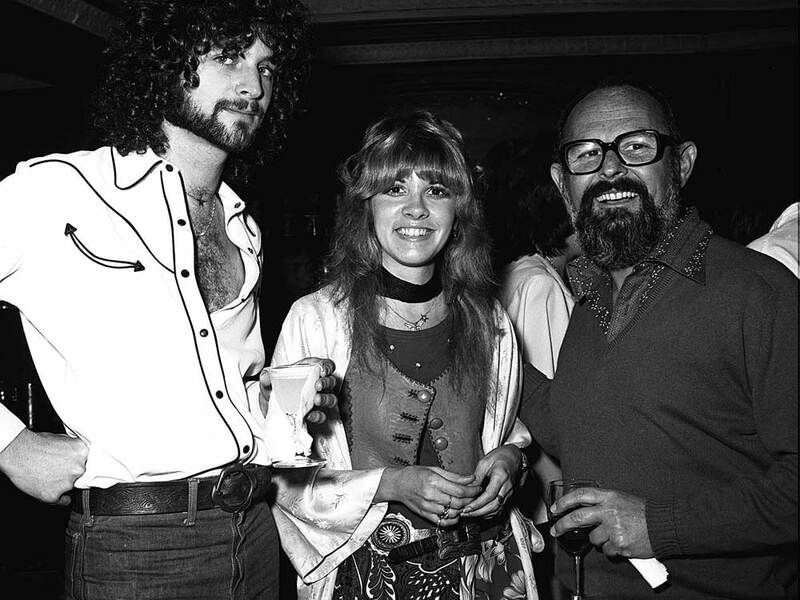 The band’s two couples, Lindsey and Stevie, and husband and wife John and Christine, split at the same time, just as Mick was divorcing his wife, model Jenny Boyd. 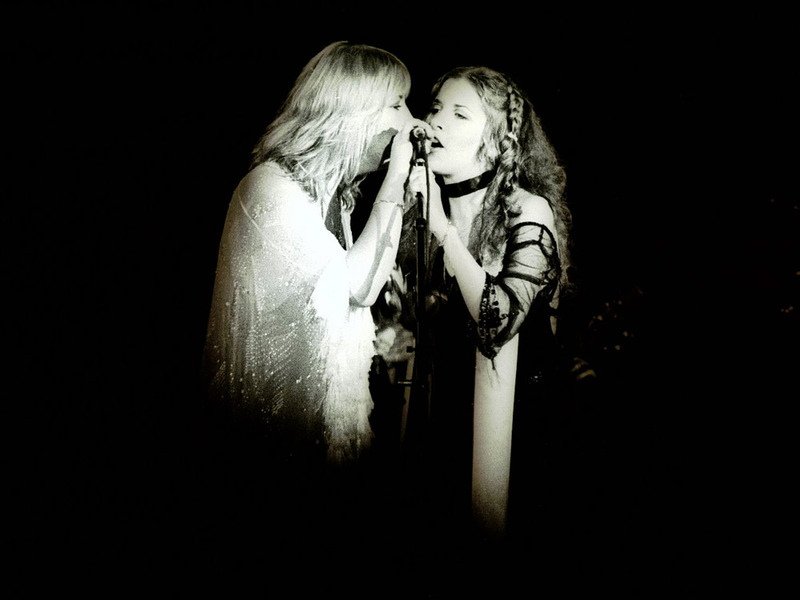 In his 2012 book Making Rumours, the album’s producer Ken Caillat recalls one particularly vicious row as Stevie and Lindsey recorded their vocals for You Make Loving Fun. Stevie then rubbed salt in the wound when she began an affair with Mick that lasted two years. Admitting it was a stupid thing to do, she nonetheless considers him one of her ‘great loves’. Her love life was consistently complicated. On 27 July 1981, the day she released her much-awaited debut solo album, Bella Donna, she discovered that her childhood best friend, Robin Anderson, had leukaemia. Robin was pregnant and died in 1982, two days after her son, Matthew, was born prematurely at six and a half months. ‘I just went insane,’ said Stevie. ‘And so did Robin’s husband [Kim]. We were the only two that could really understand the depth of grief that we were going through. And I was determined to take care of that baby, so I said to Kim, “I don’t know, I guess we should just get married.” So we got married three months after she died and it was a terrible, terrible mistake.’ The pair separated soon afterwards. Other lovers included Don Henley from The Eagles and a flirtation with Prince in the 90s. In more recent years, however, she has remained single and the spectre of Lindsey looms large. Both talk of unfinished business, but he’s happily married and has children. She claims her ongoing single status has its roots in Fleetwood Mac’s riotous cocaine consumption. While Mick once estimated he’d spent around $8 million on cocaine during his career, Stevie’s own habit landed her in the famous Betty Ford Center for 30 days in 1986. A year later she began seeing a psychiatrist to help her stay off the drug. He prescribed a sedative called Klonopin, increasing the dose until she was taking up to 15 pills a day. She tipped the scales at 12-and-a-half stone, her hair fell out and her skin was wrecked. ‘The light went out in my eyes. If I started to run out [of pills], I would shake so hard people would stare at me,’ she said. It would be eight torturous years before she’d undergo a painful, 47-day detox at the Daniel Freeman Rehabilitation Center to come off them – something that haunts her to this day. 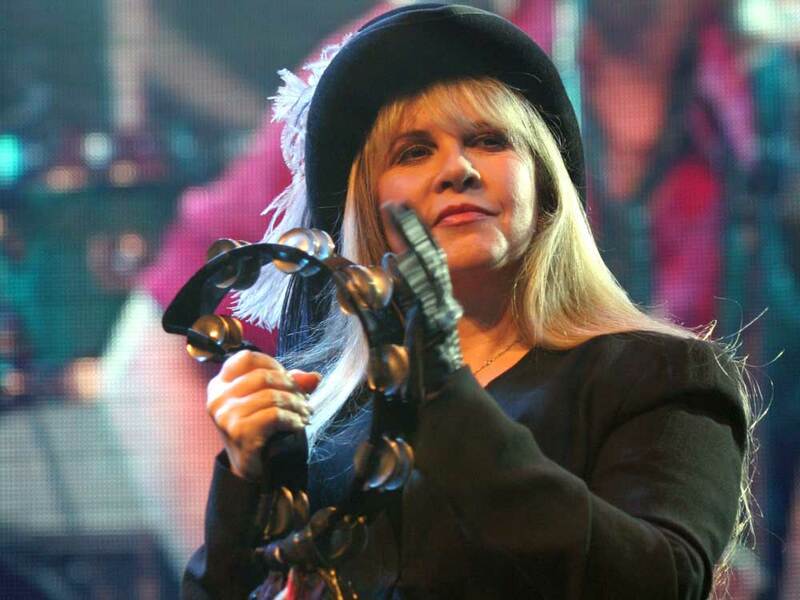 Musically, Stevie has continued to forge a successful solo career alongside her day job in Fleetwood Mac. 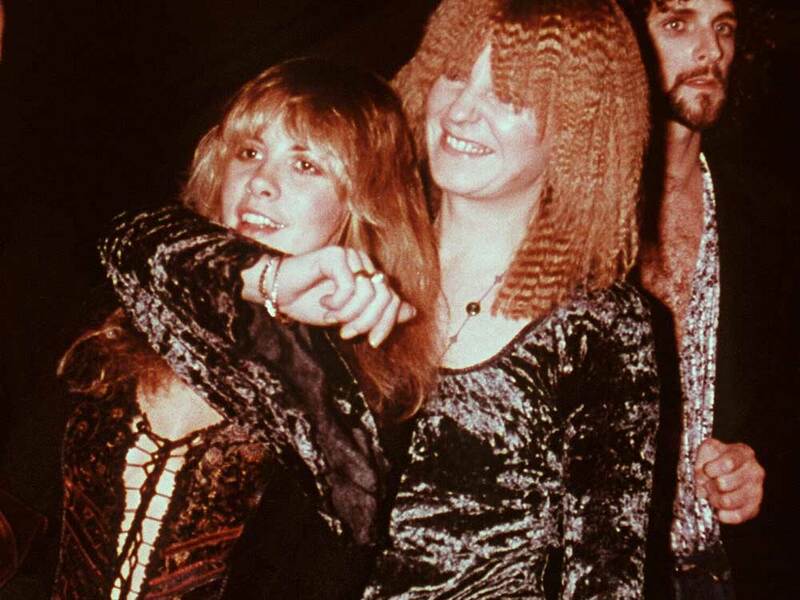 While Stevie’s musical legacy is secured, her relationship with Lindsey is also how she’ll be remembered. The world is watching eagerly as the new album heralds the latest chapter in their fascinating story.